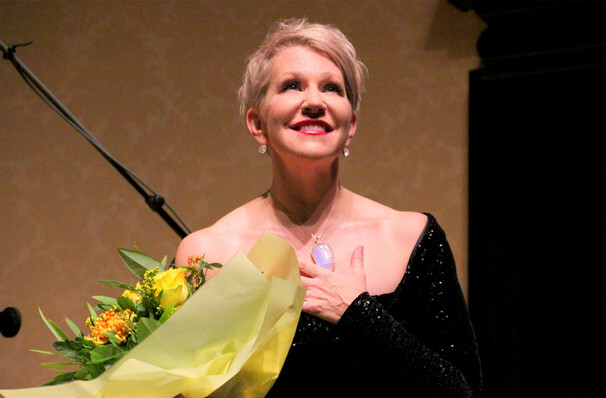 Shining bright amongst the stars of 21st century opera, American diva Joyce DiDonato and her resplendent mezzo-soprano vocals have reigned supreme in the upper echelons of the art form ever since her professional debut in Tod Machover's Resurrection with the Houston Grand Opera in 1999. The Grammy-winning performer joins the Seattle Symphony for SONGPLAY, an eclectic and playful one-night-only program of Italian Baroque arias and American Songbook standards that's sure to banish the blues this winter. The evening's jazzy juxtaposition of genres is the perfect platform for Didonato's wide repertory - the veteran performer is equally at home with the intricacies of bel canto as she is with a smoky Gershwin classic. No matter the genre, her considerable coloratura, lustrous tone, unrestrained emotion and natural flair for melodrama always shine through. A powerhouse performer through and through, her magnetic stage presence is sure to have you hanging on every one of her otherworldly, dulcet notes. Sound good to you? 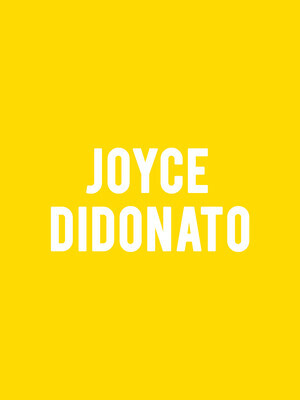 Share this page on social media and let your friends know about Joyce Didonato at Benaroya Hall. Please note: The term Benaroya Hall and/or Joyce Didonato as well as all associated graphics, logos, and/or other trademarks, tradenames or copyrights are the property of the Benaroya Hall and/or Joyce Didonato and are used herein for factual descriptive purposes only. We are in no way associated with or authorized by the Benaroya Hall and/or Joyce Didonato and neither that entity nor any of its affiliates have licensed or endorsed us to sell tickets, goods and or services in conjunction with their events.